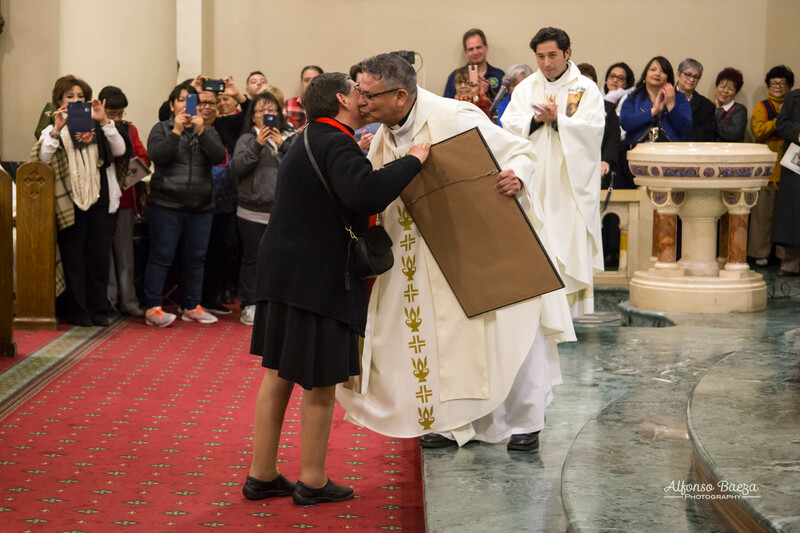 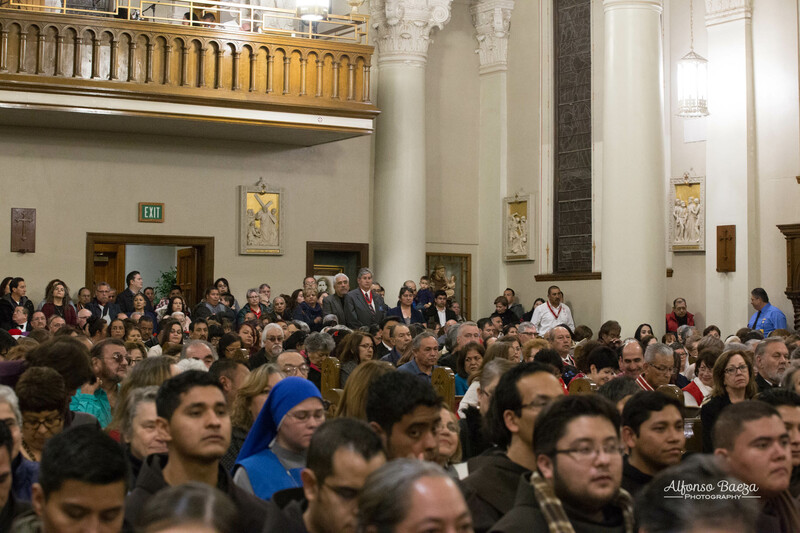 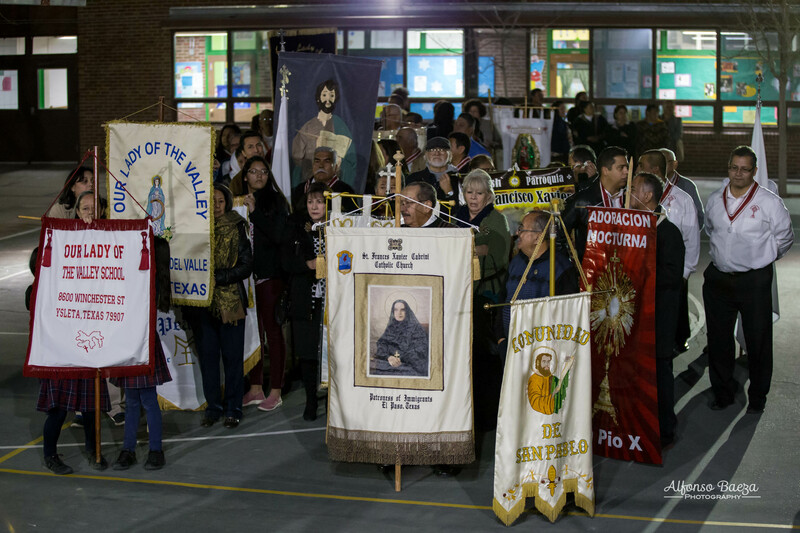 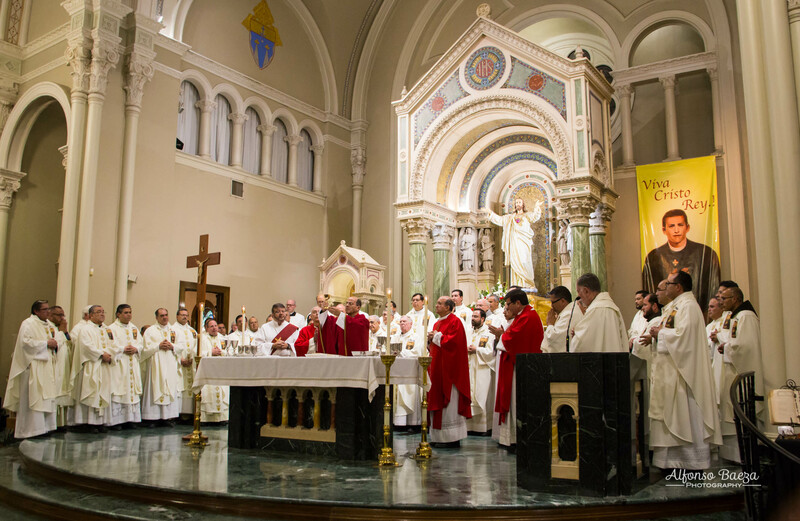 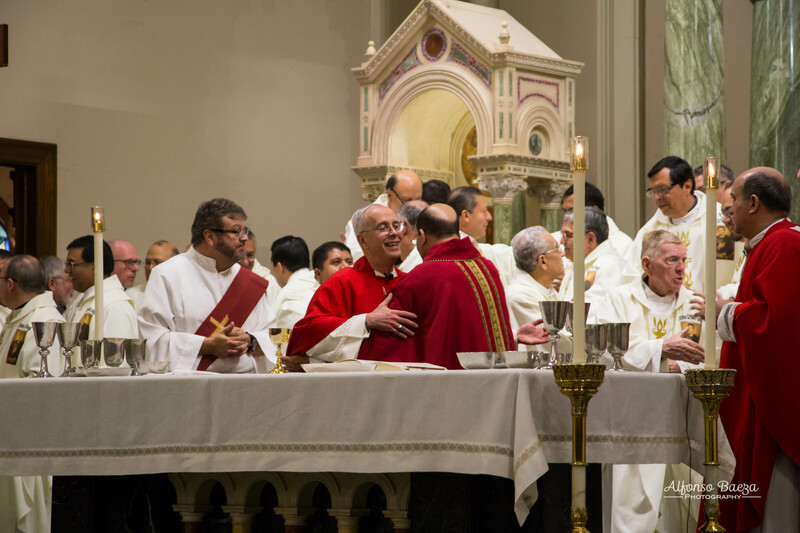 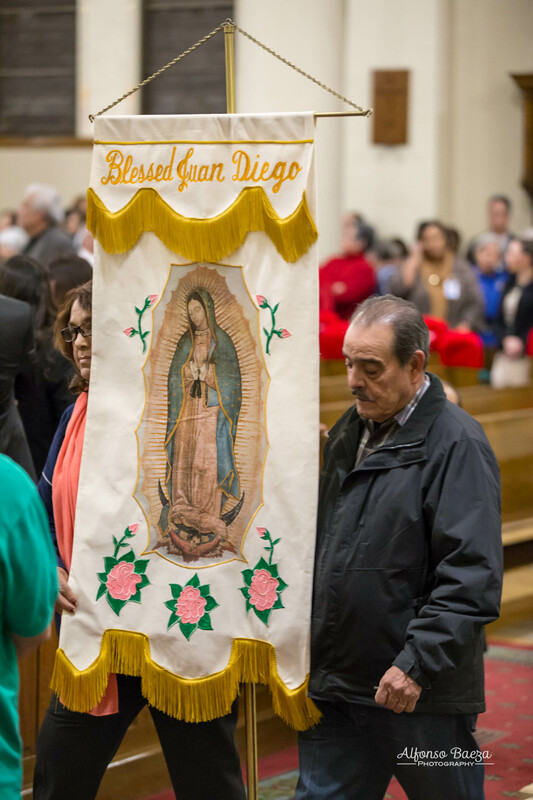 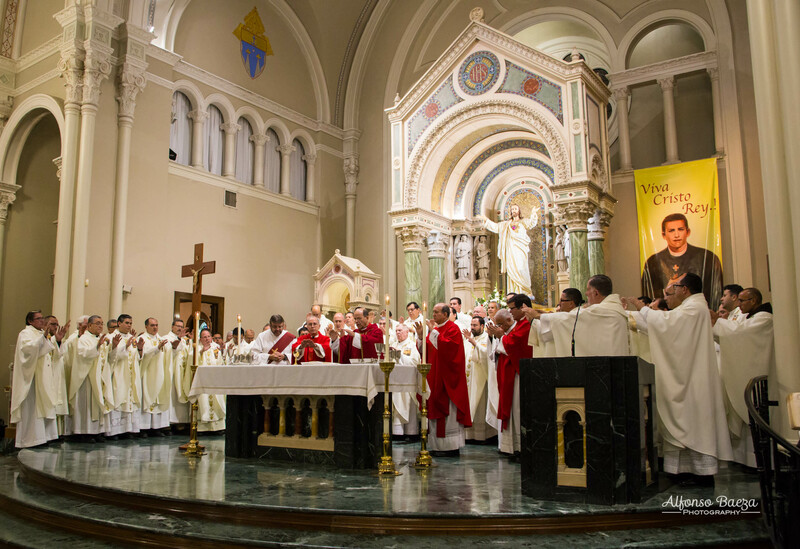 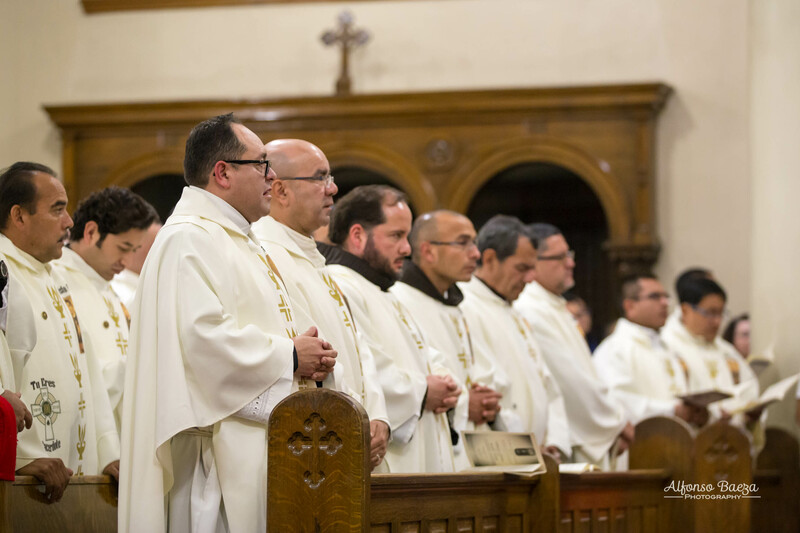 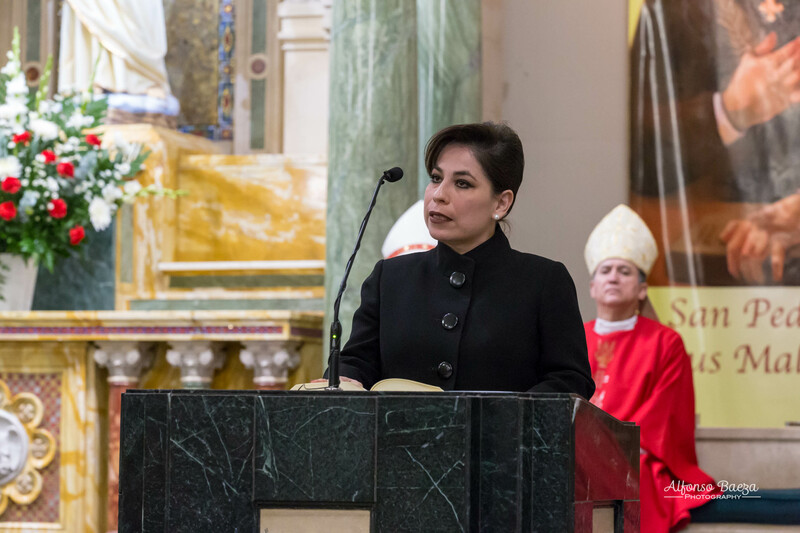 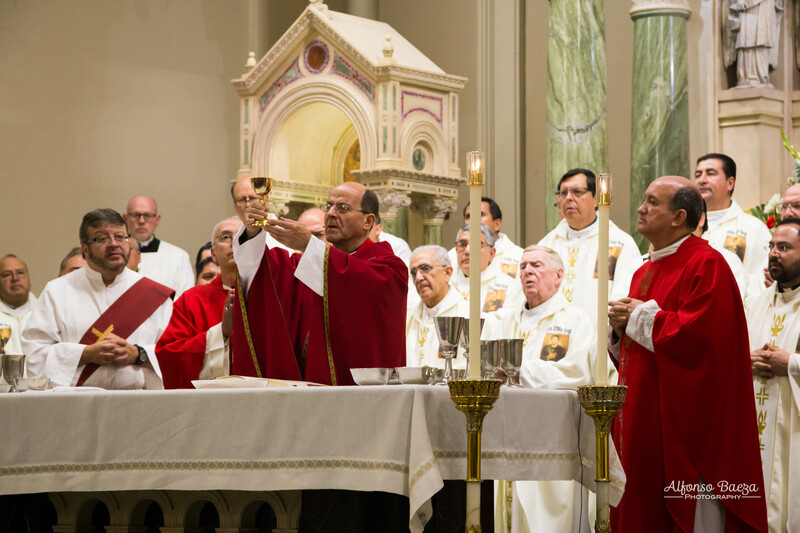 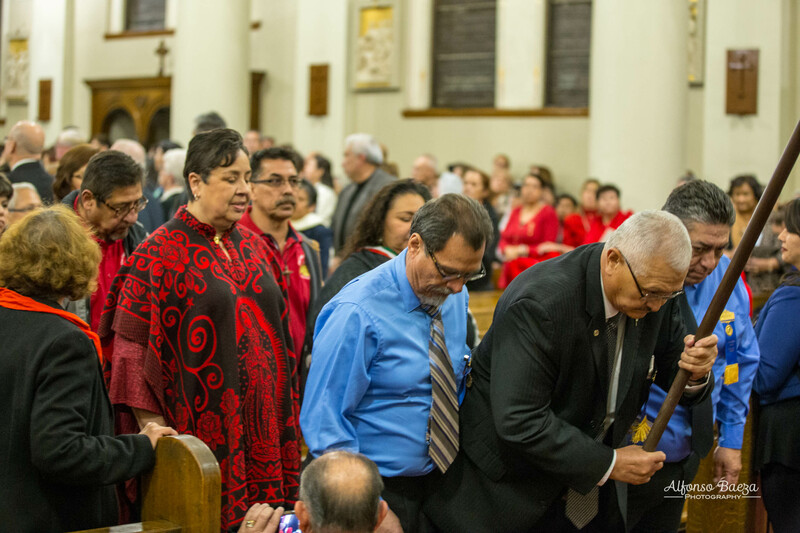 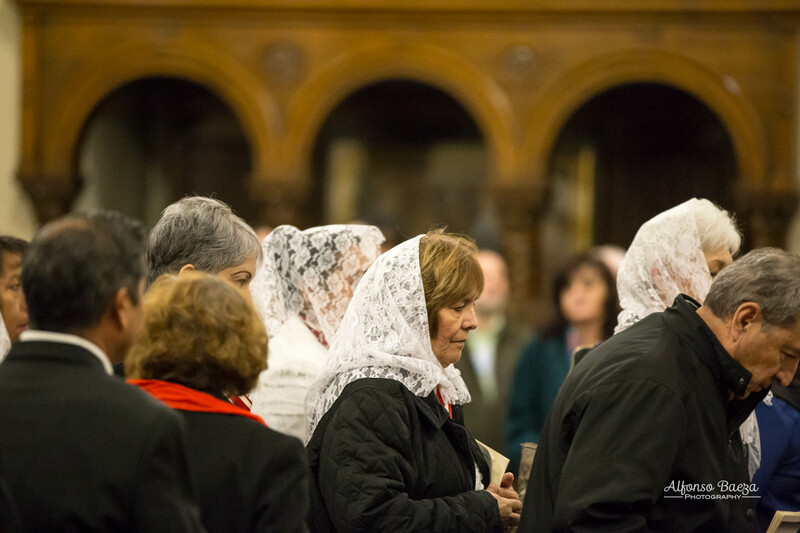 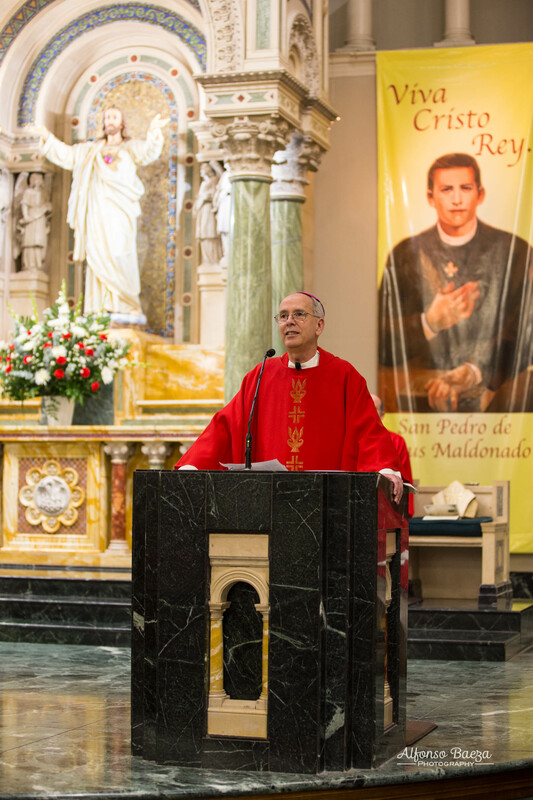 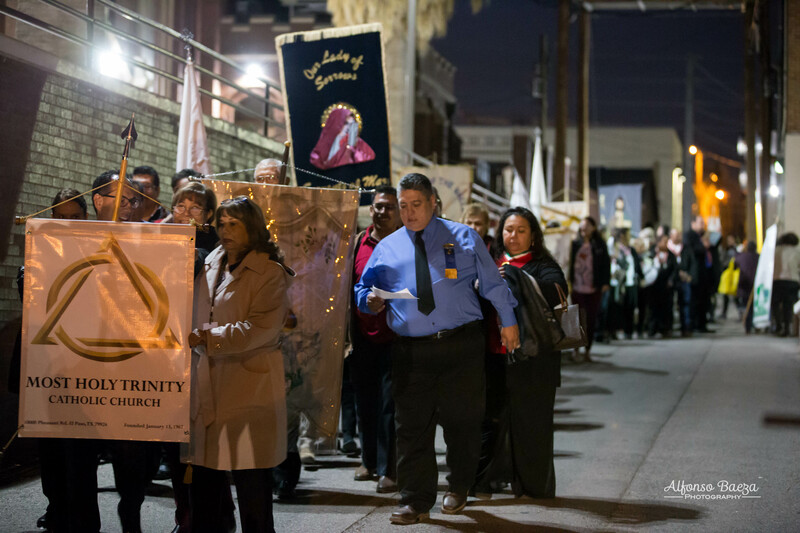 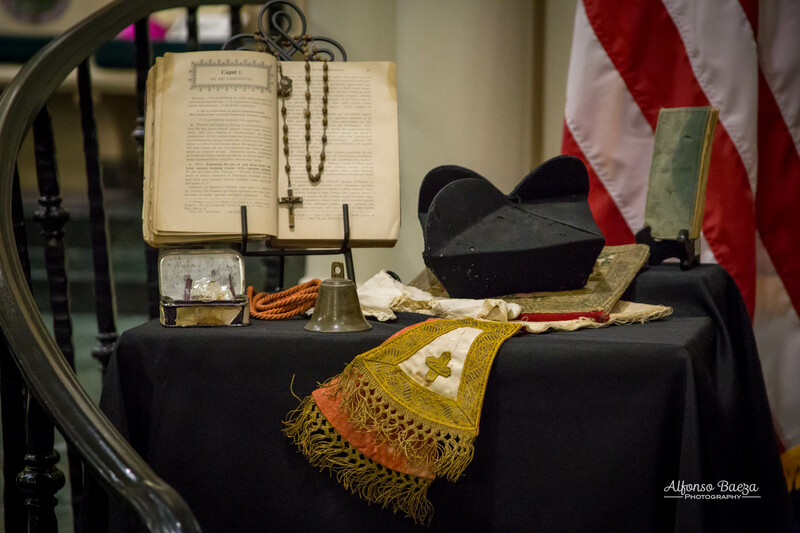 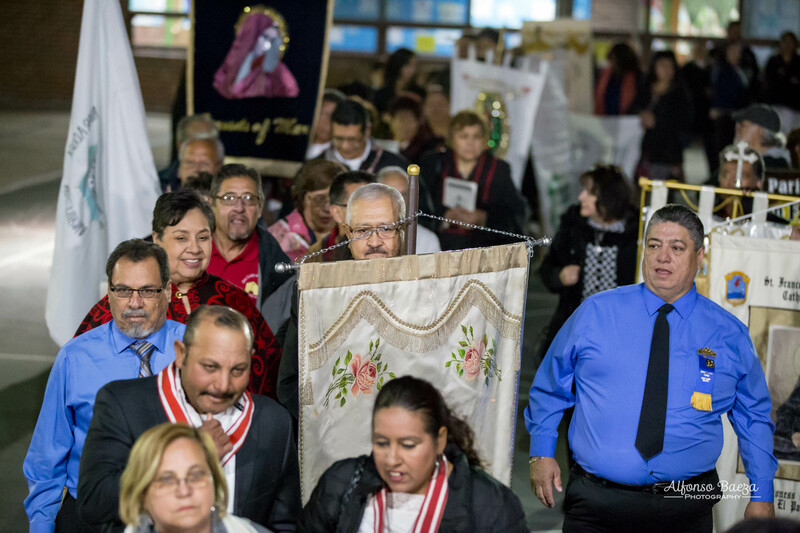 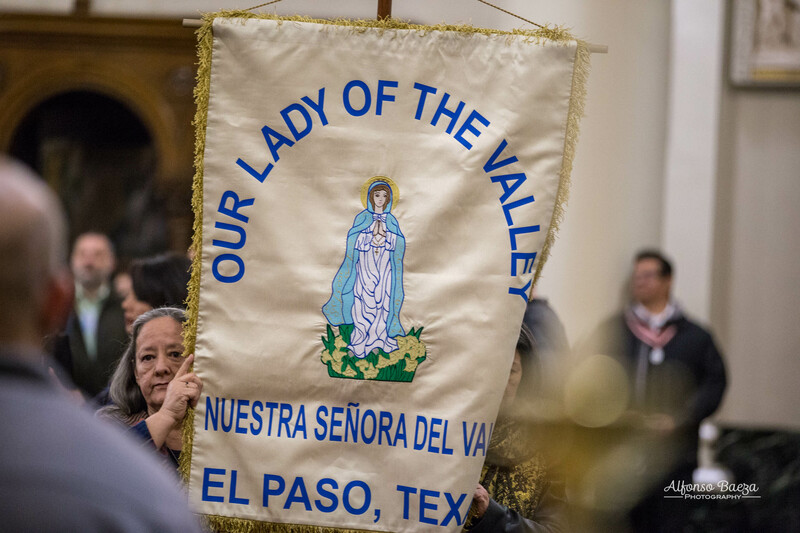 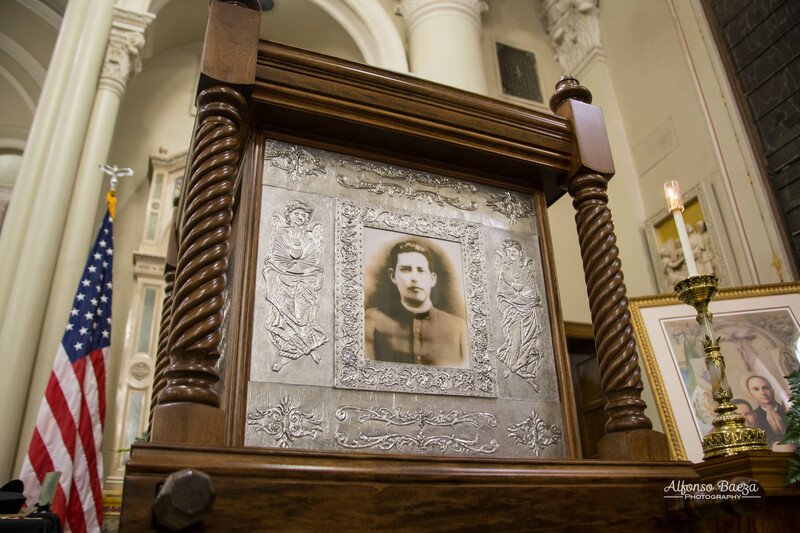 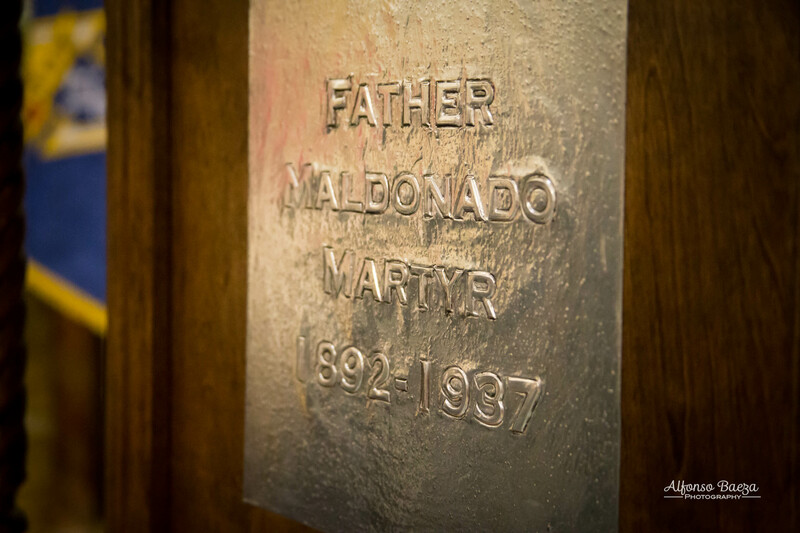 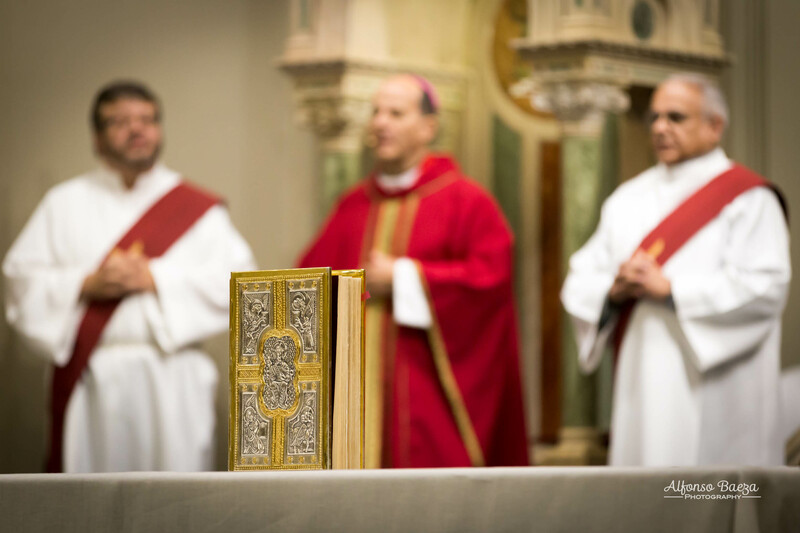 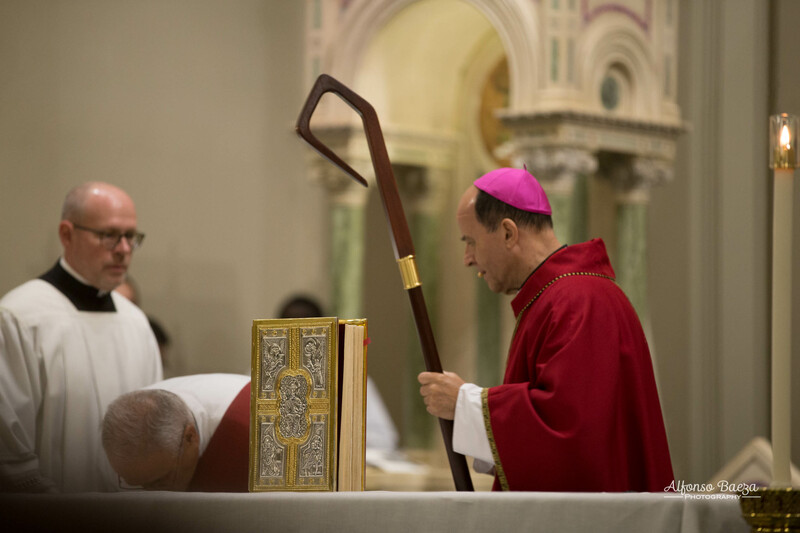 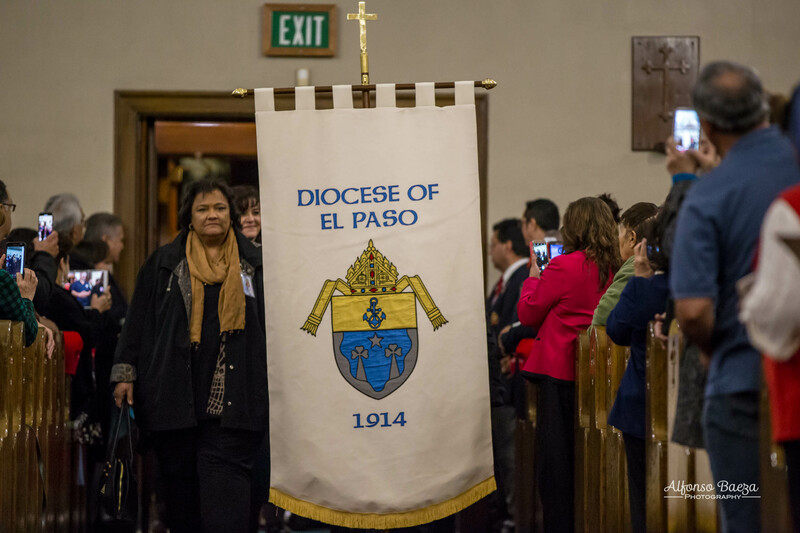 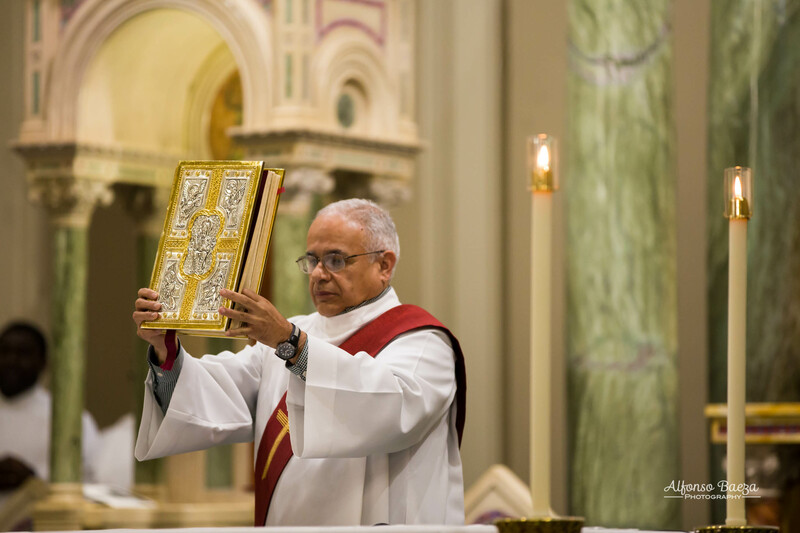 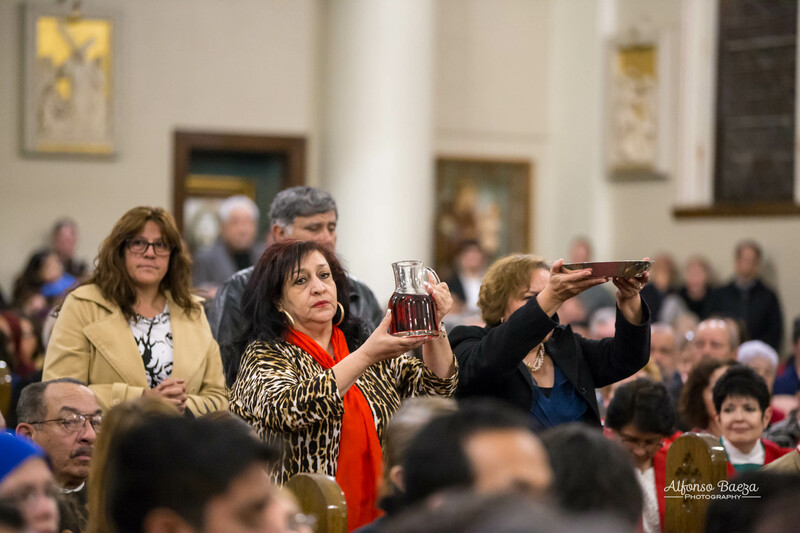 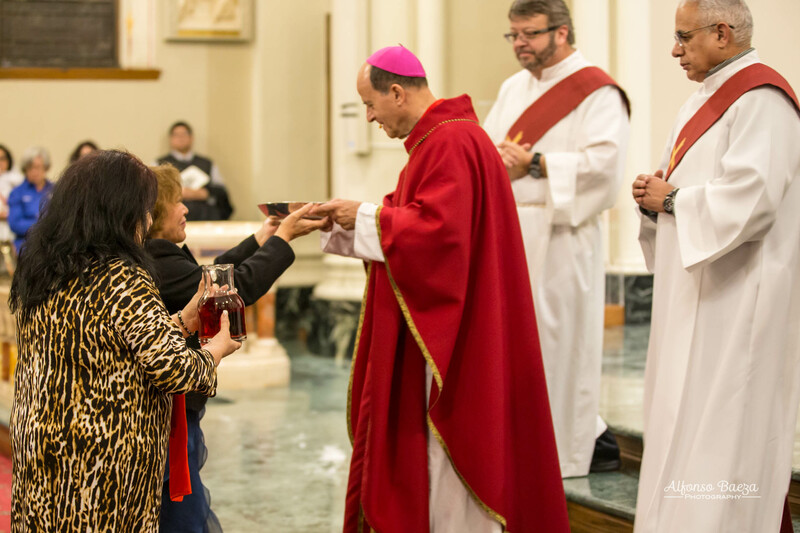 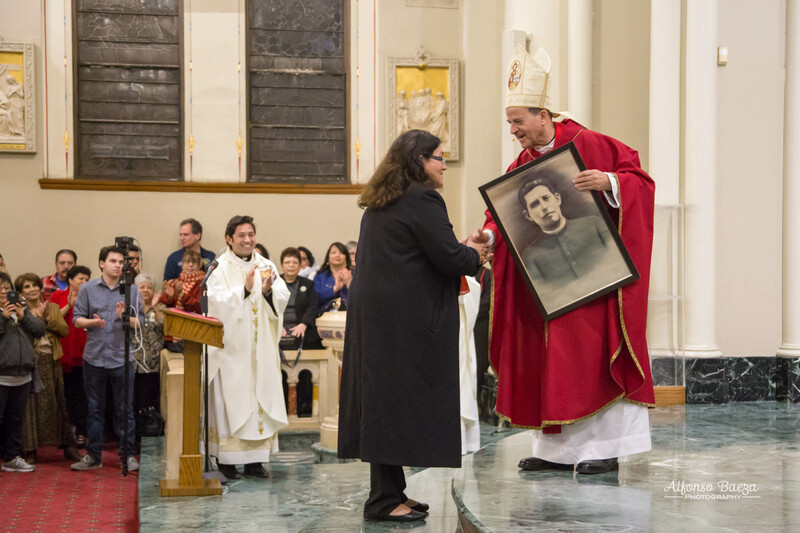 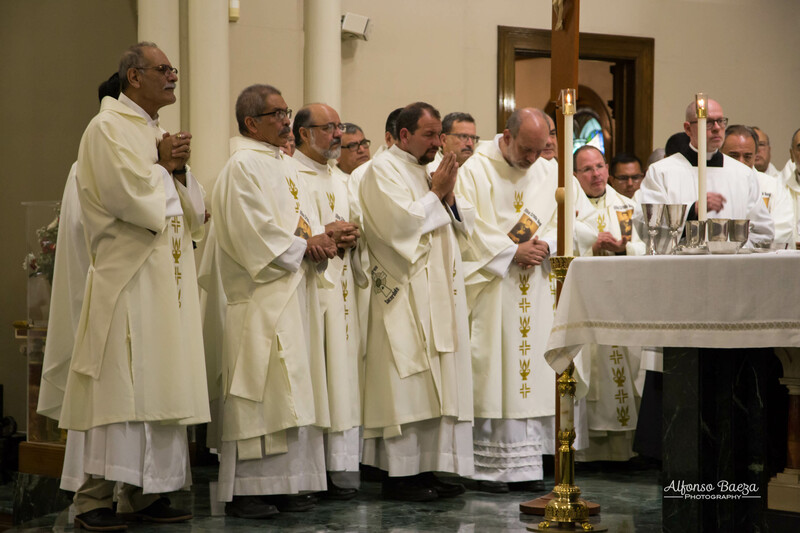 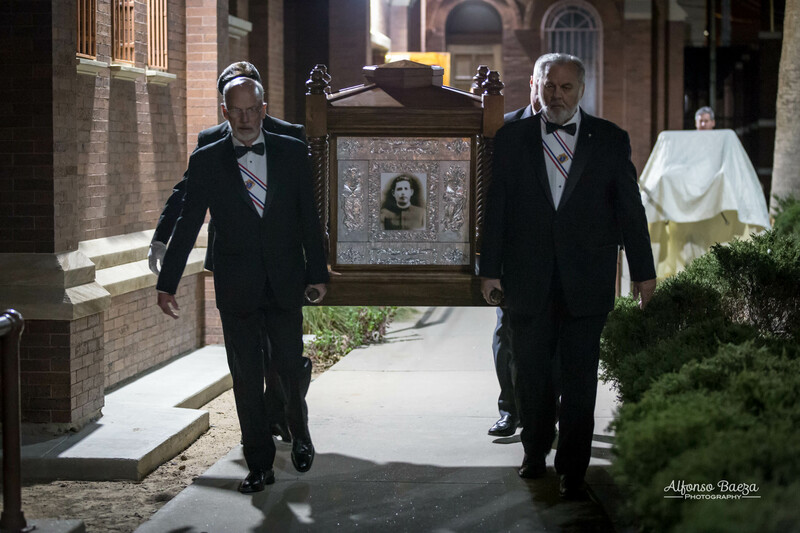 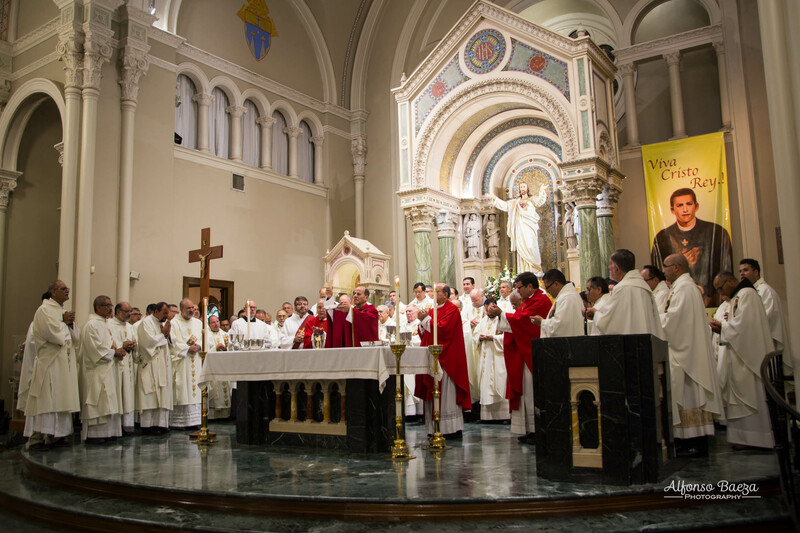 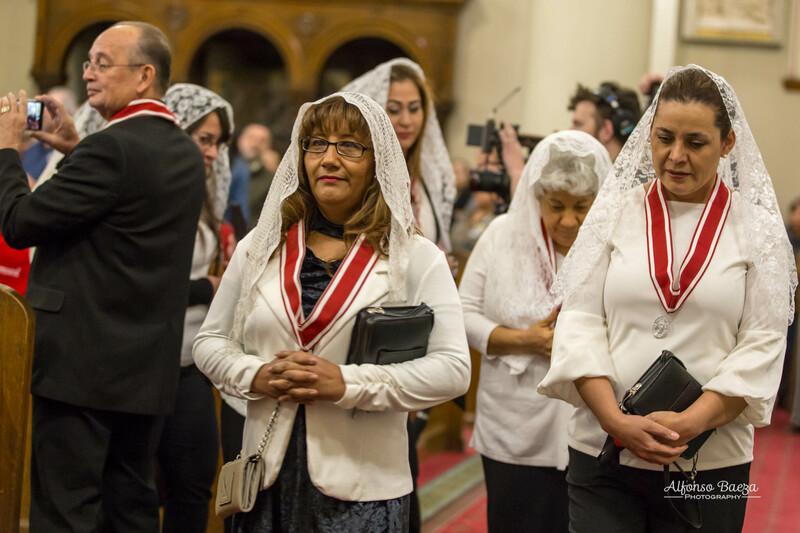 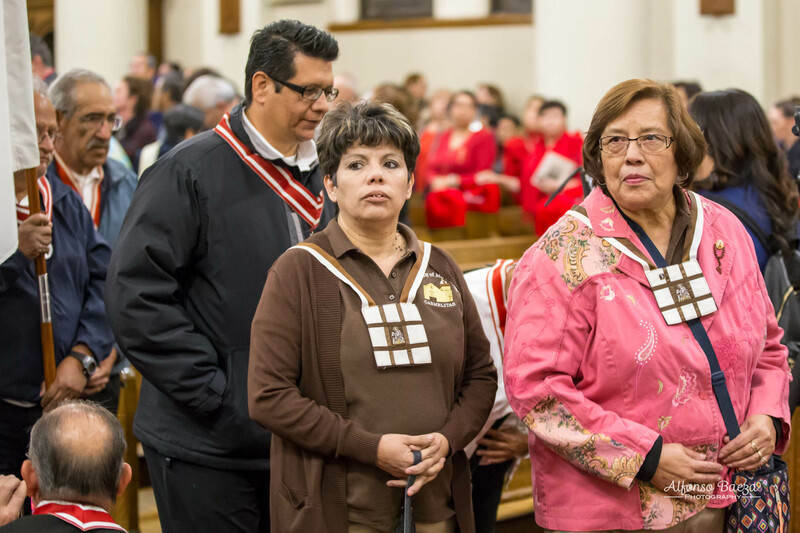 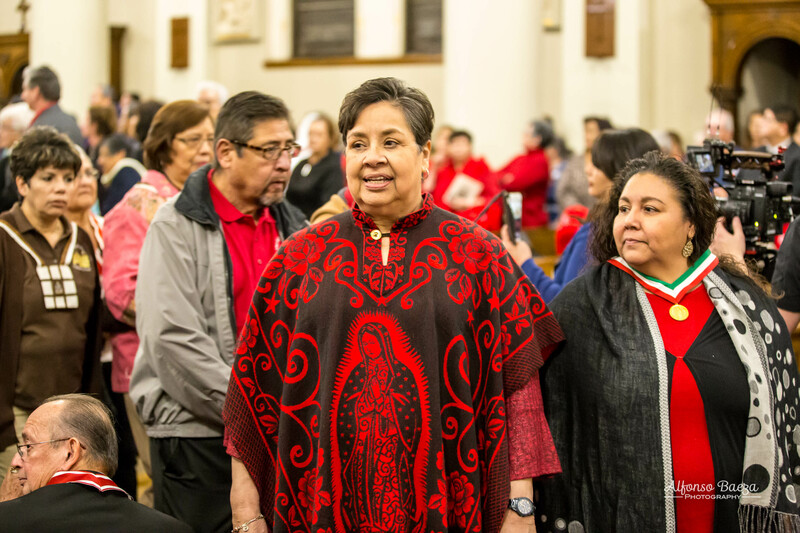 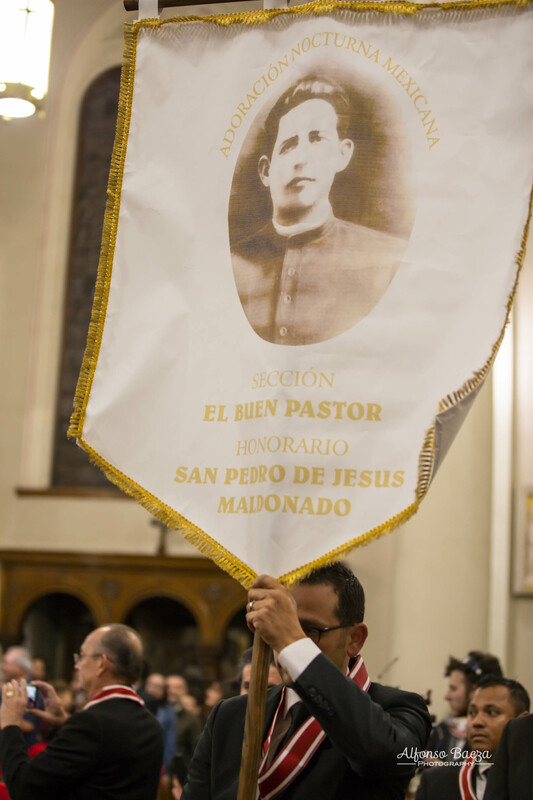 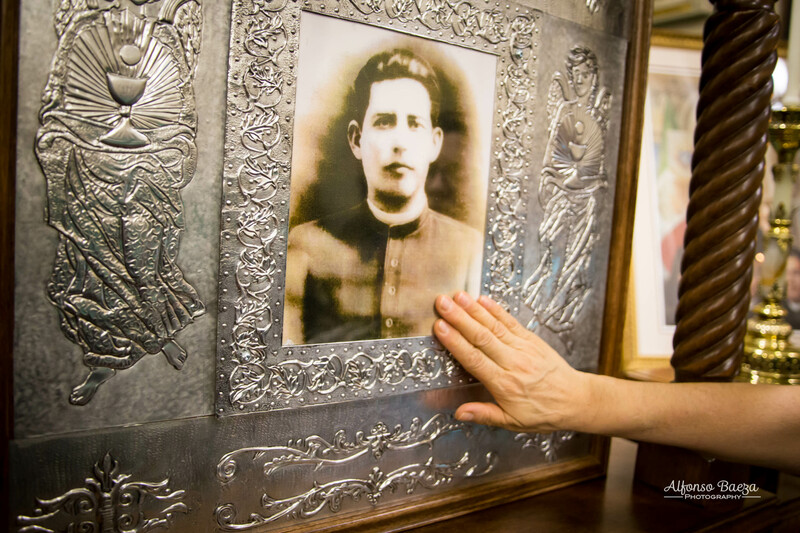 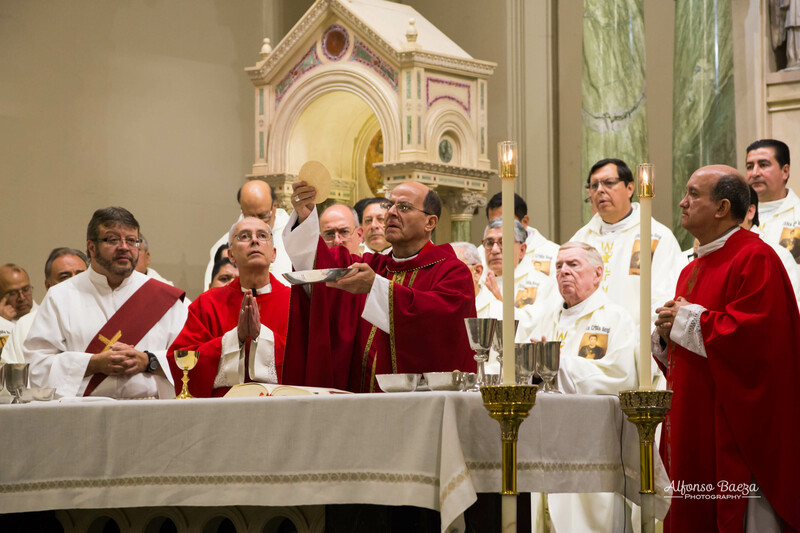 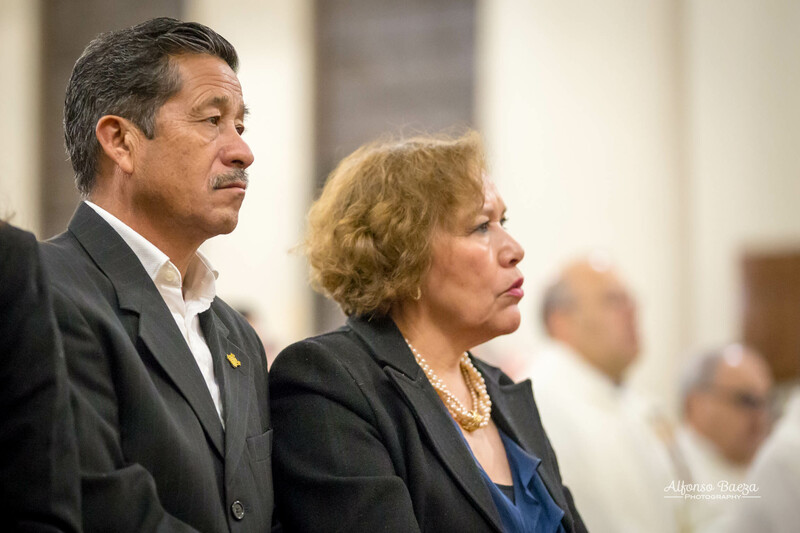 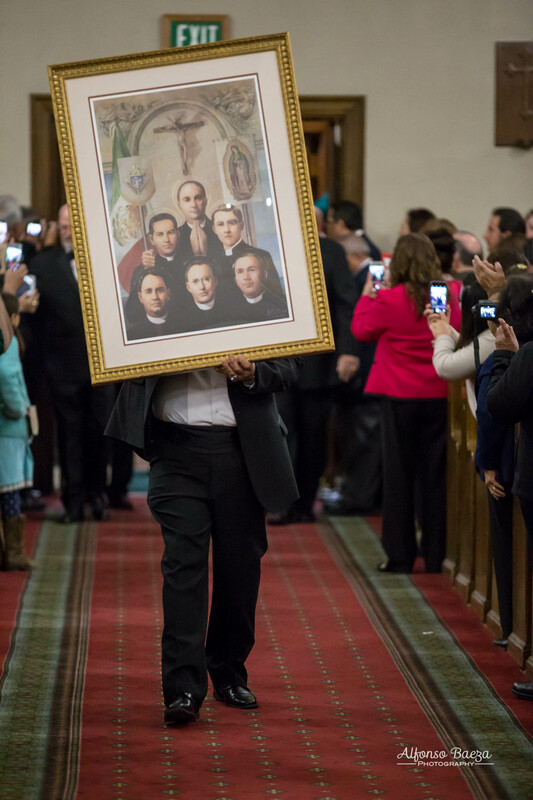 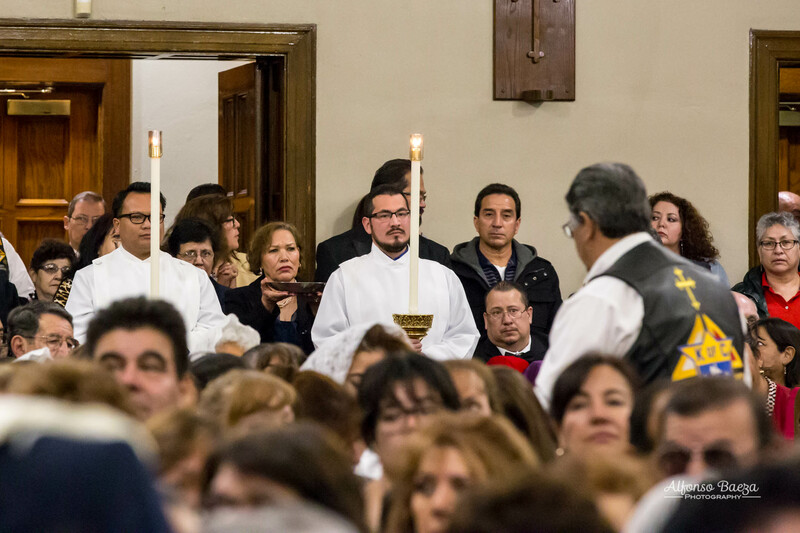 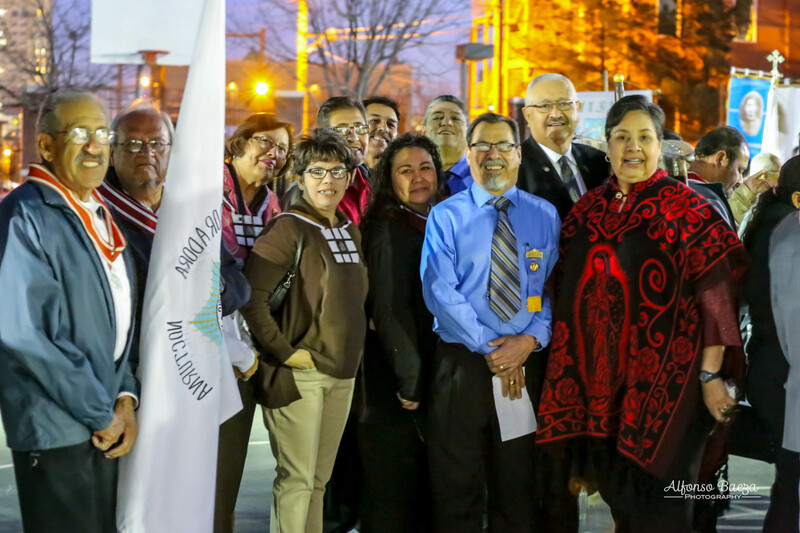 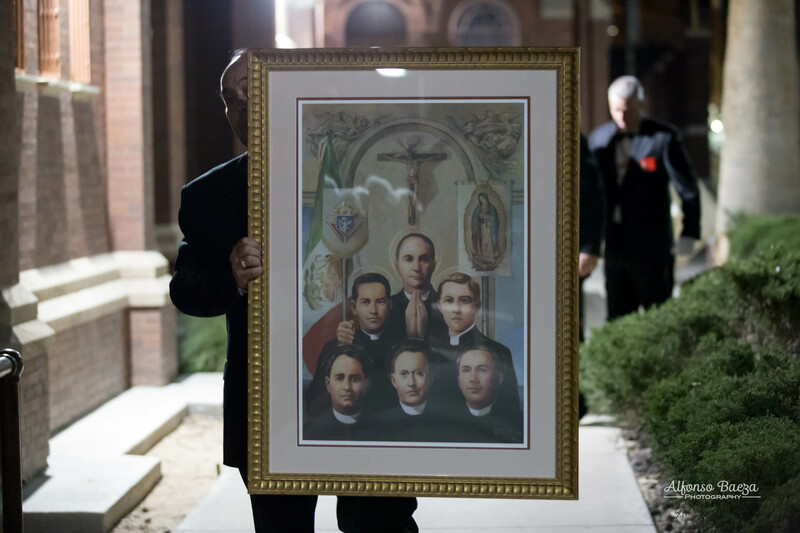 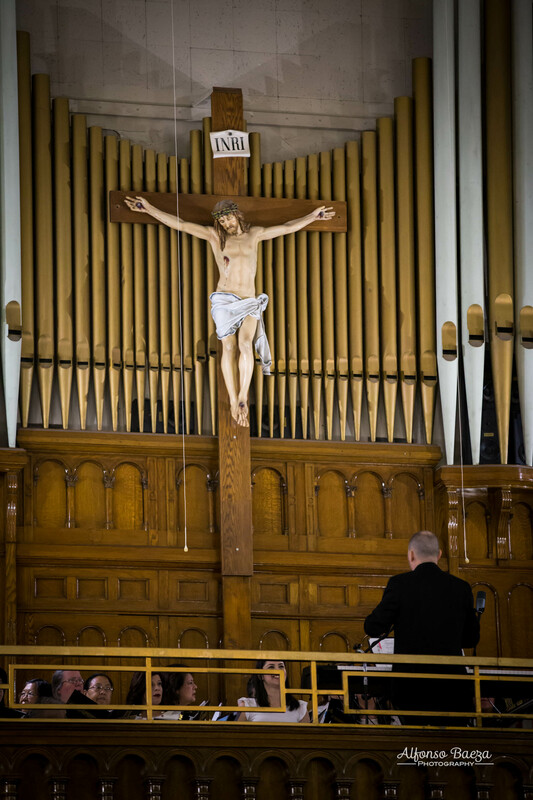 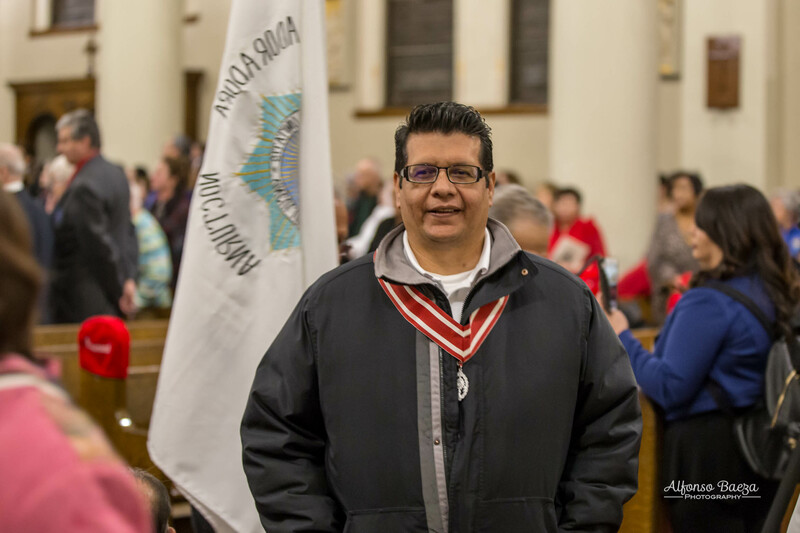 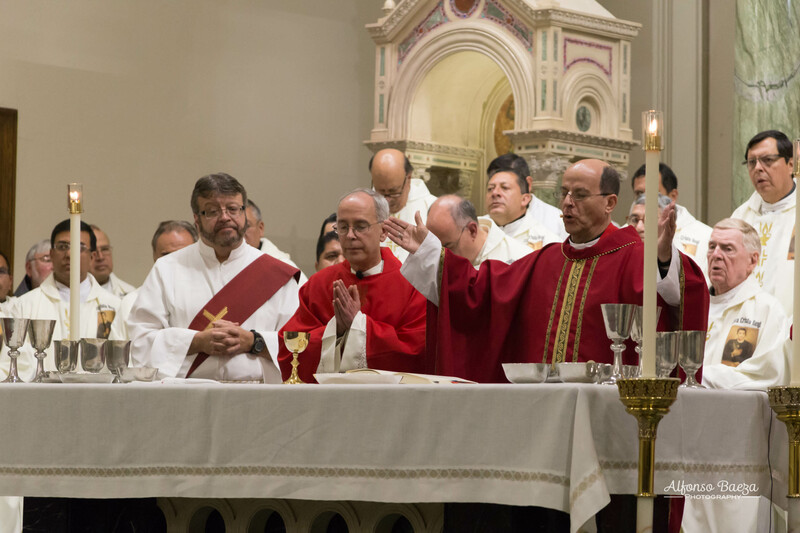 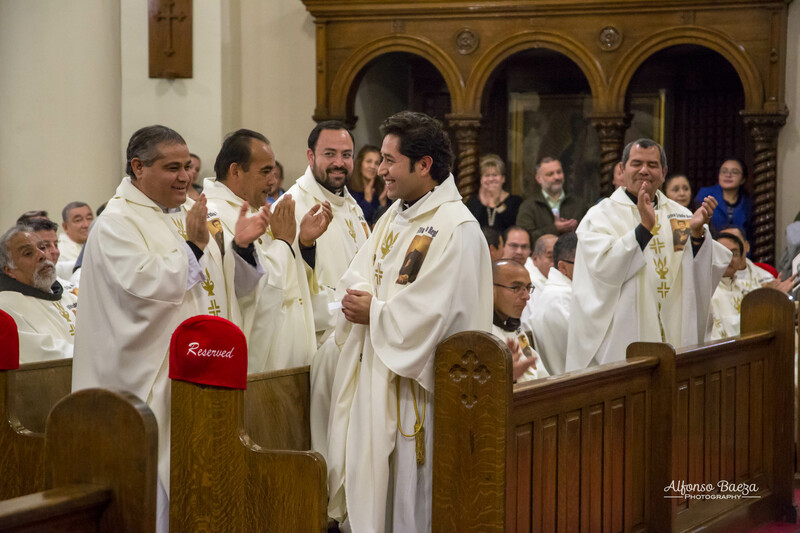 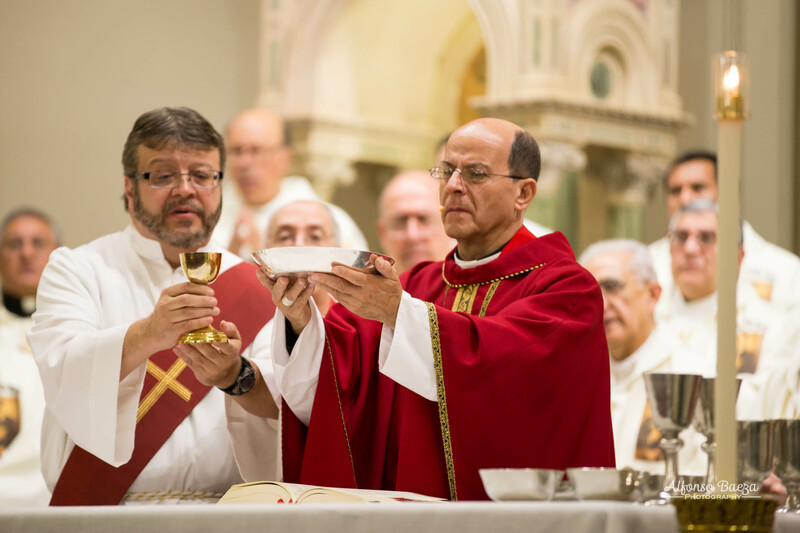 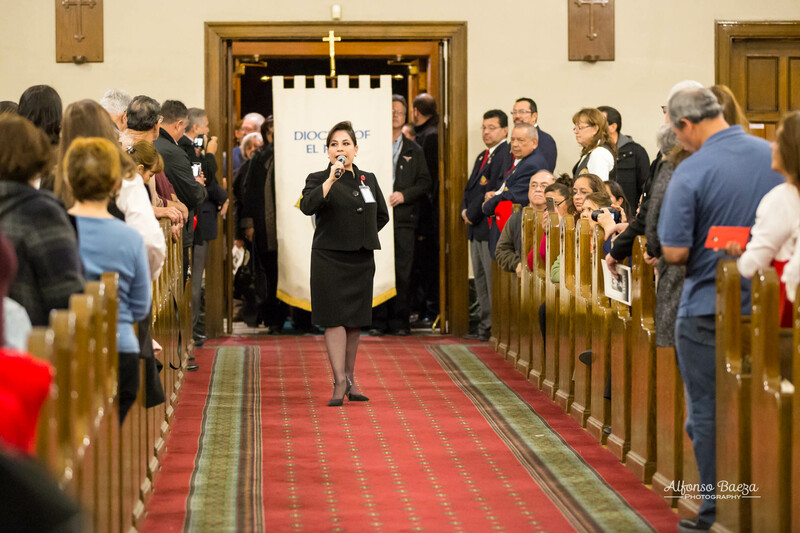 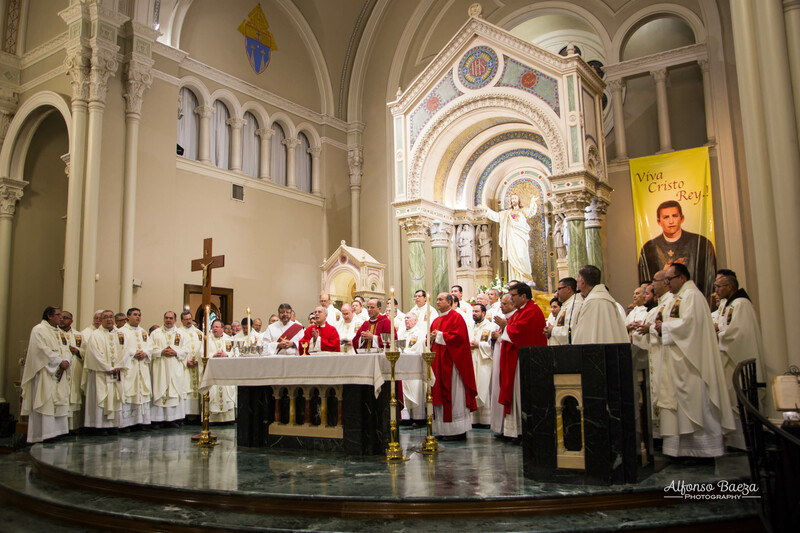 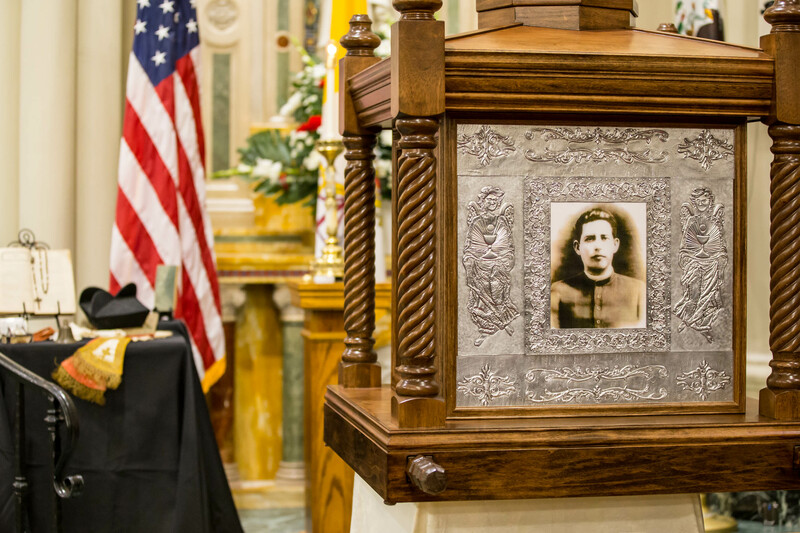 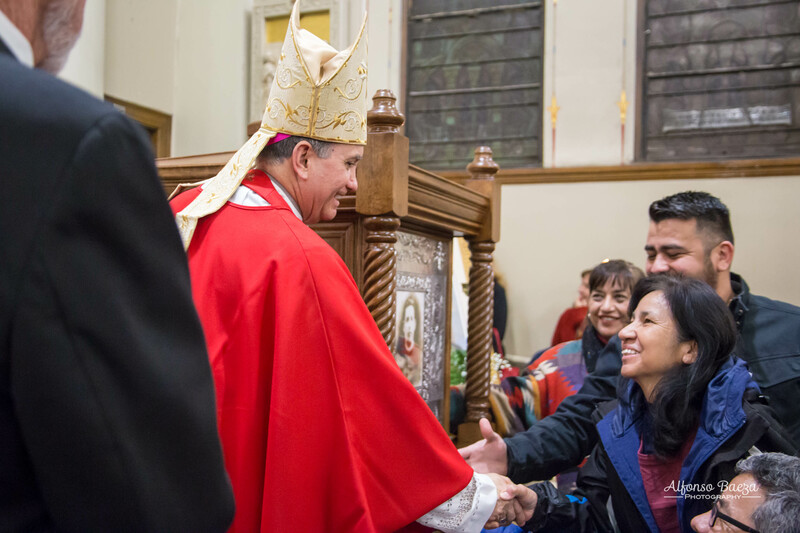 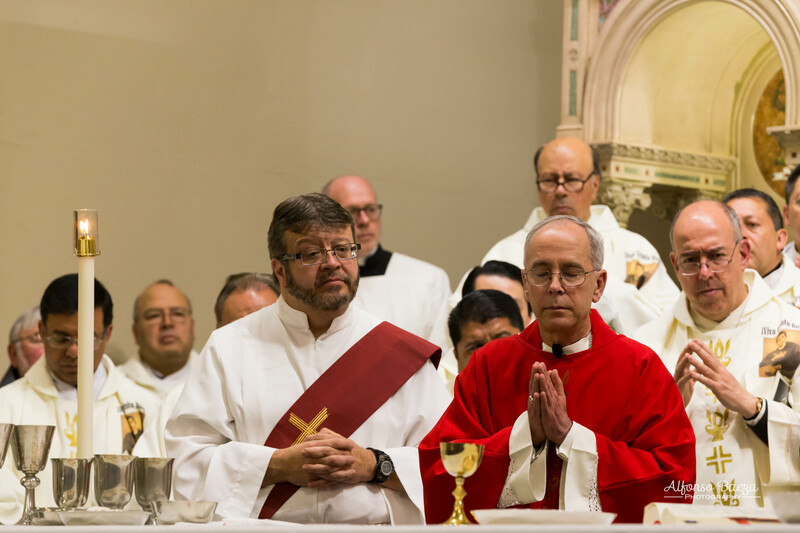 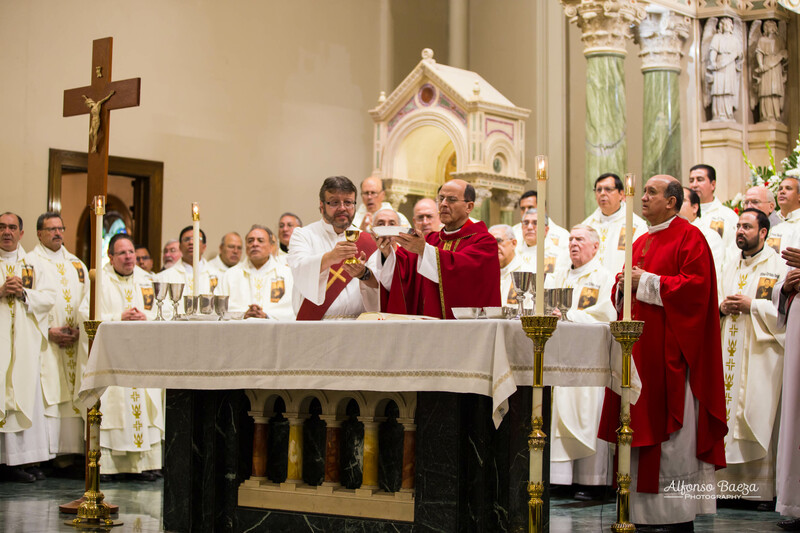 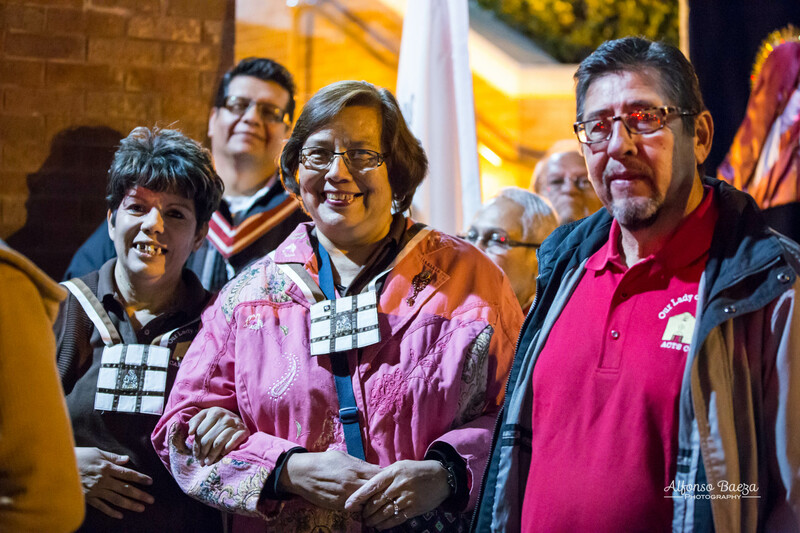 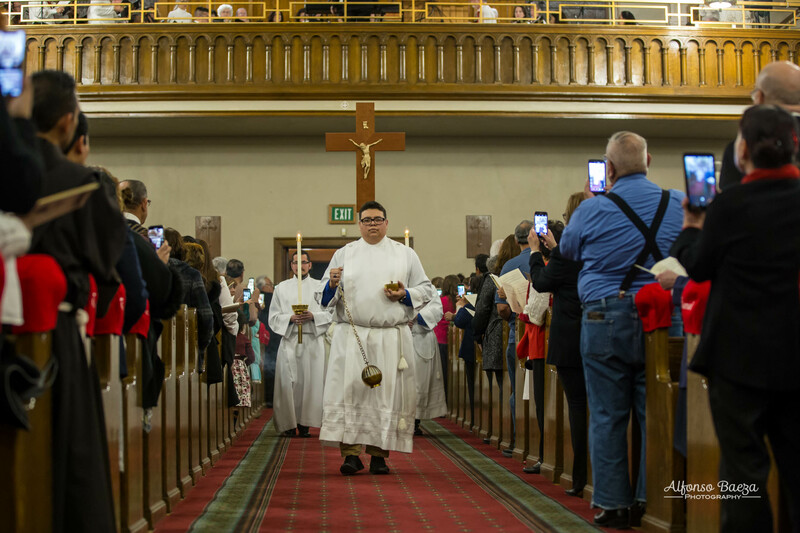 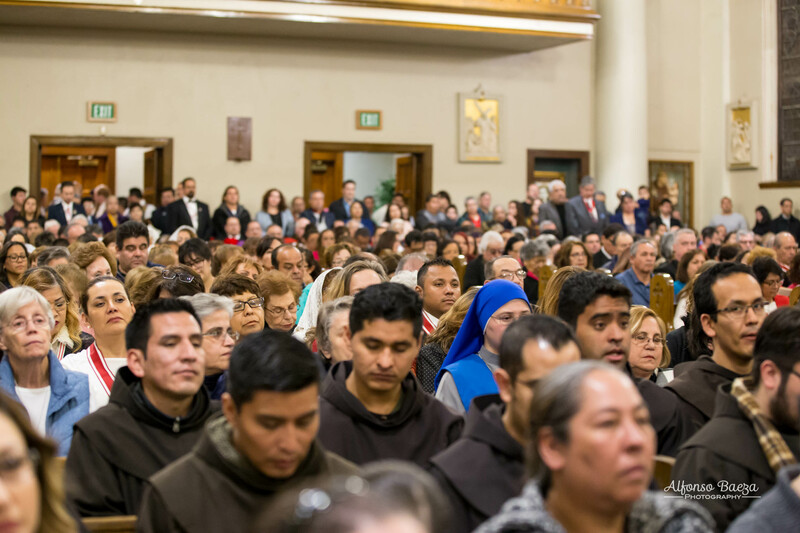 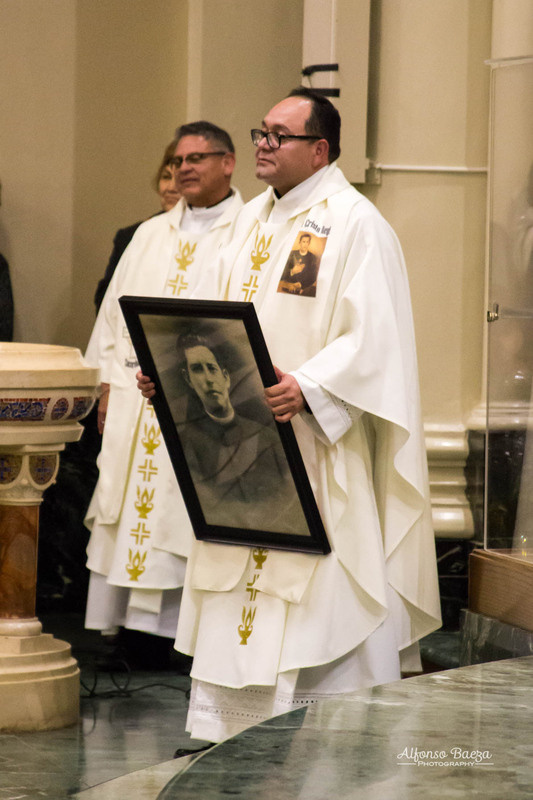 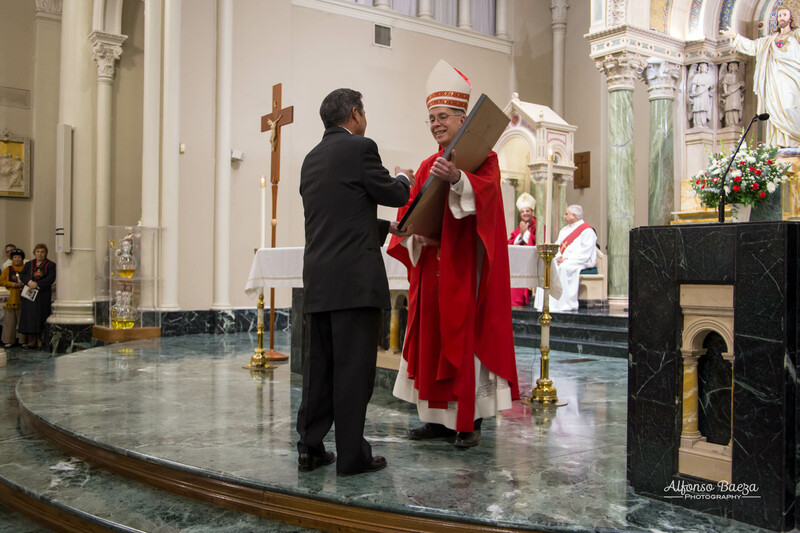 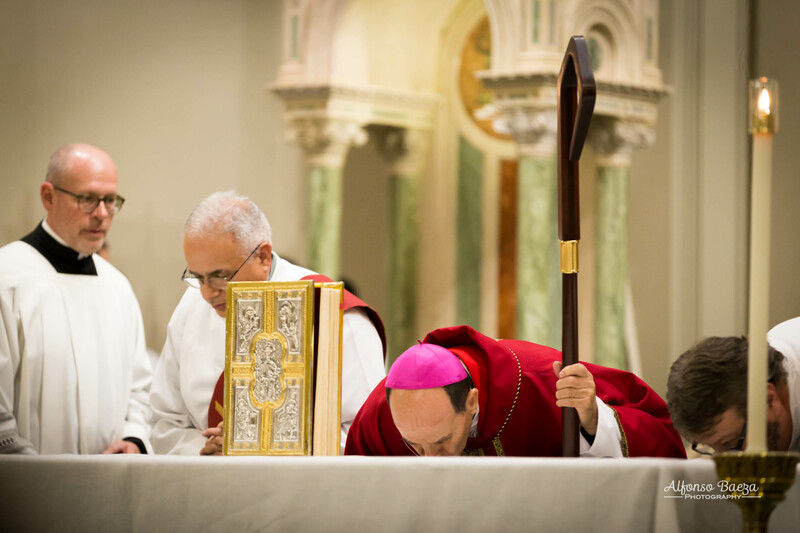 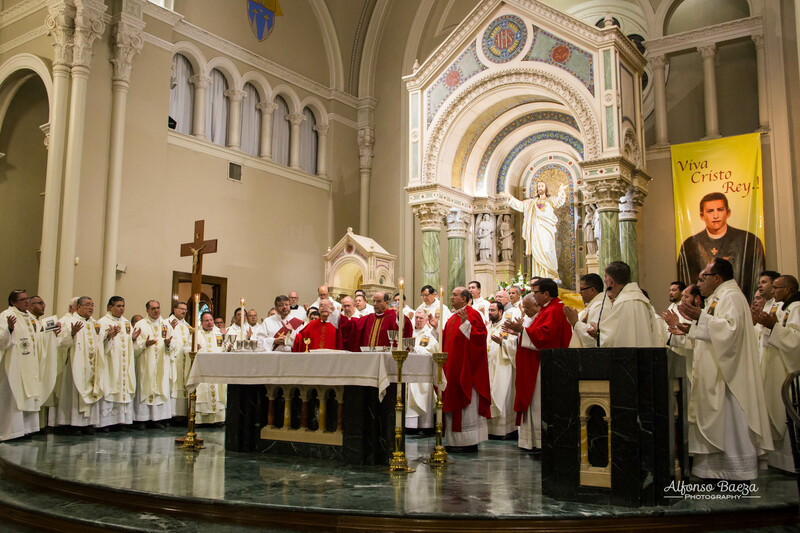 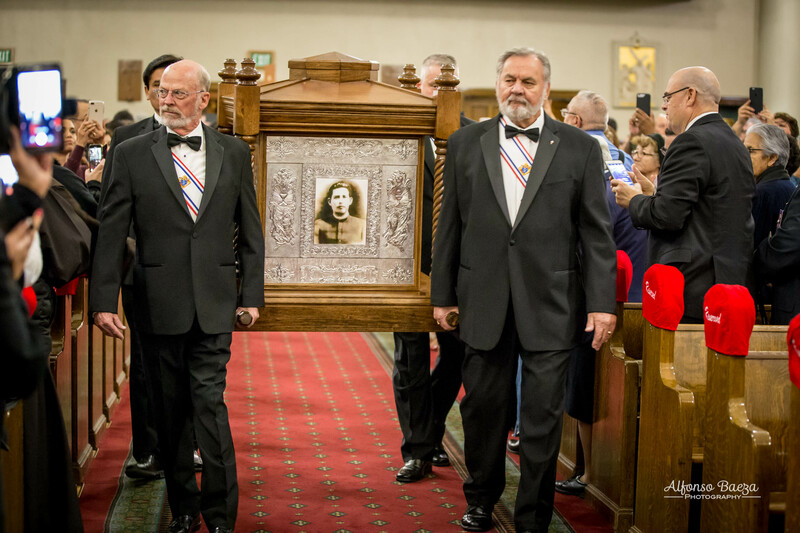 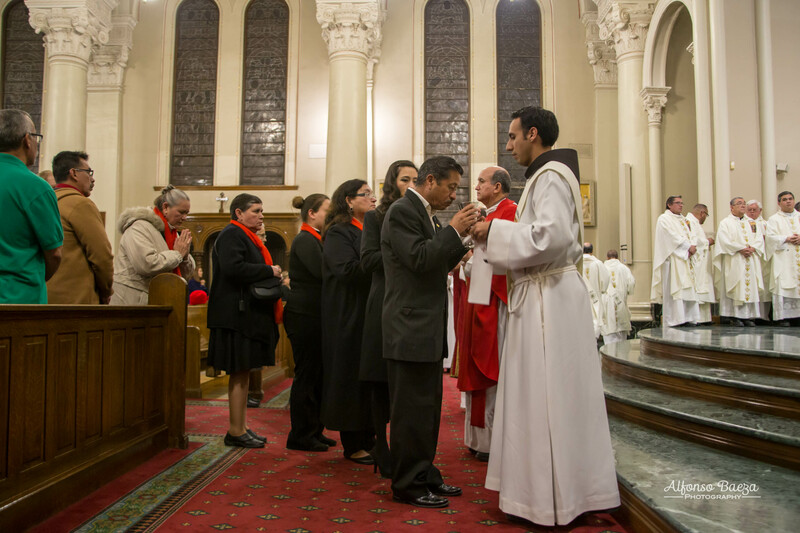 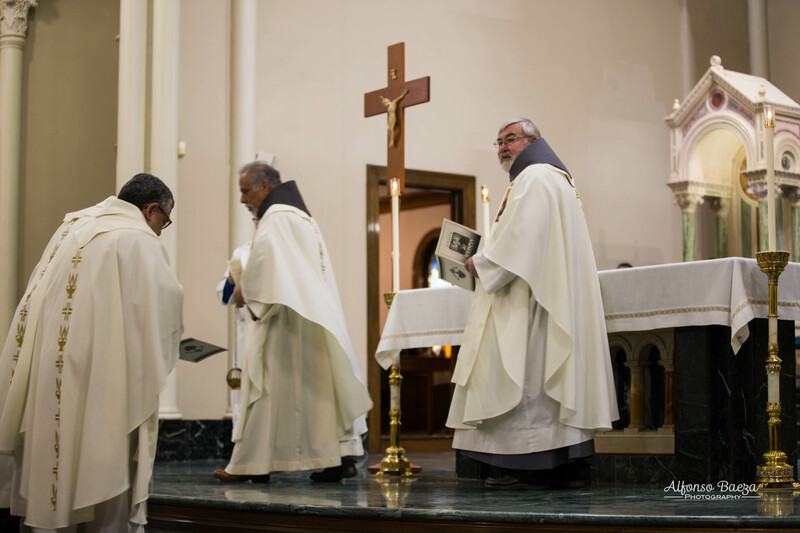 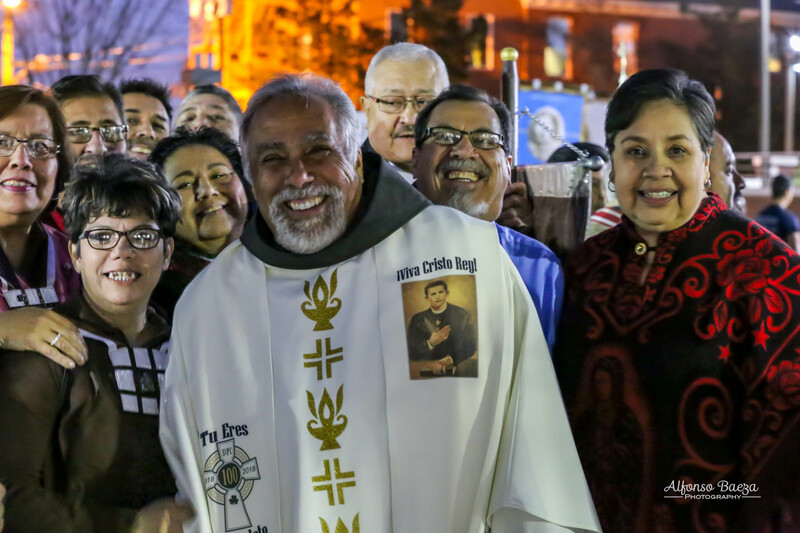 On Thursday, January 25, 2018 the Diocese of El Paso celebrated the 100th Anniversary of San Pedro de Jesus Maldonado’s Ordination to the Priesthood. 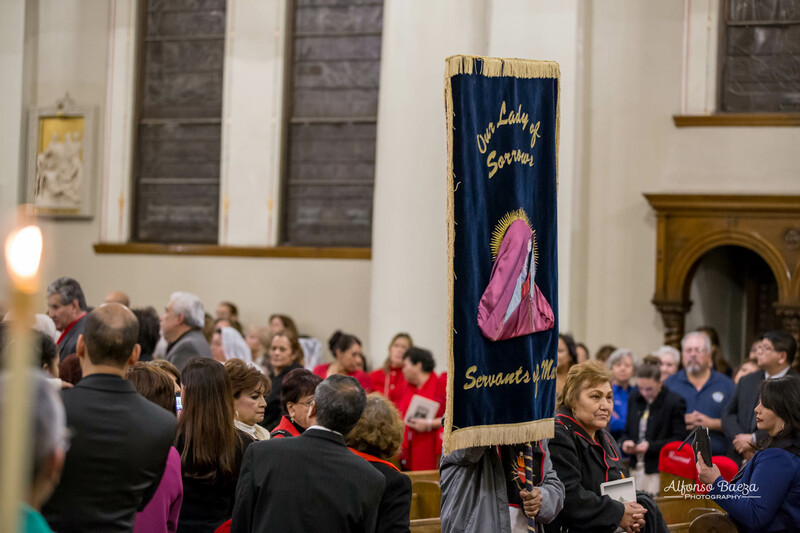 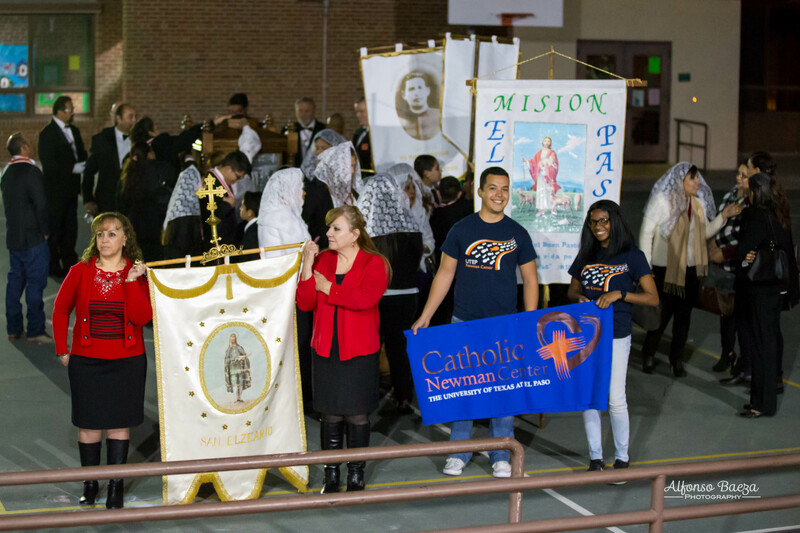 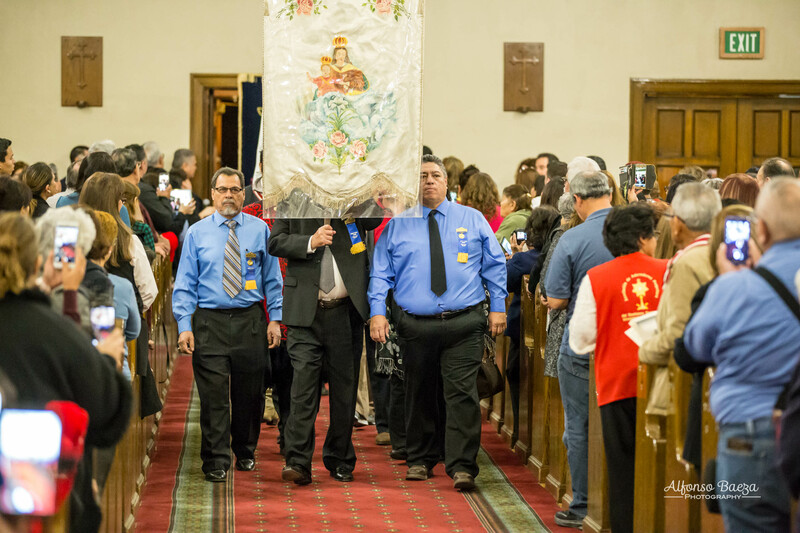 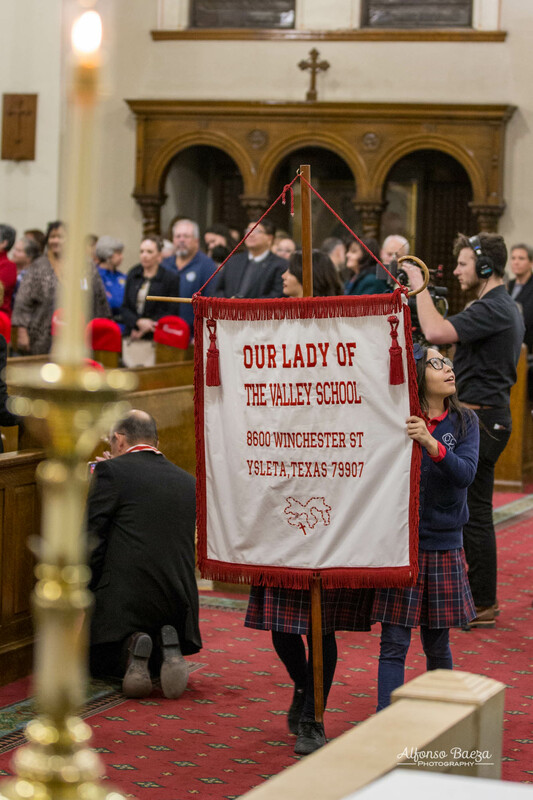 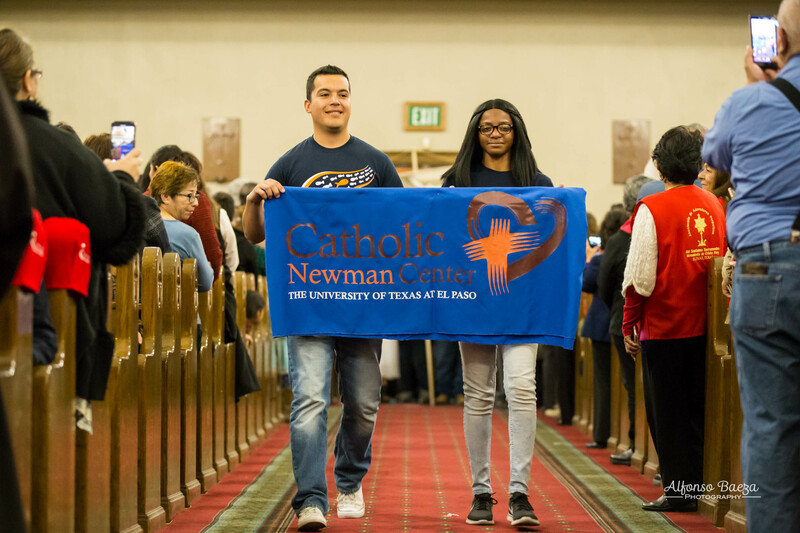 The celebration started by Procession of banners from various parishes of the diocese before the Celebration of the Eucharist. 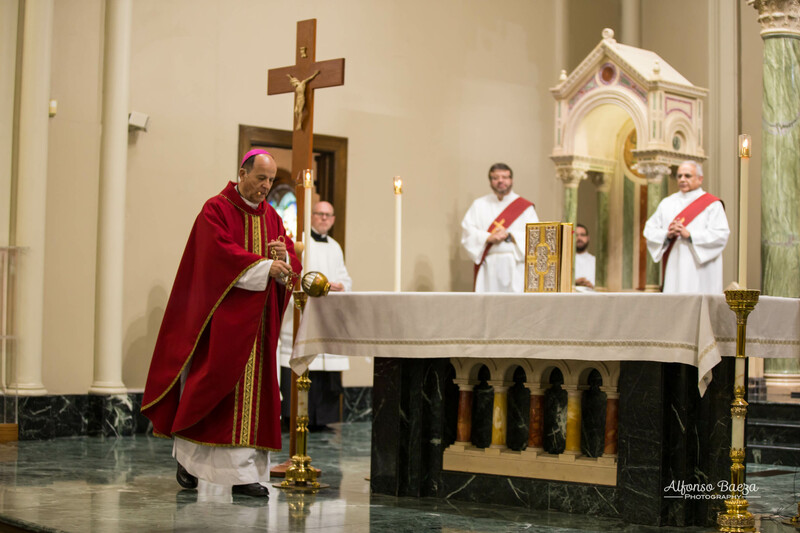 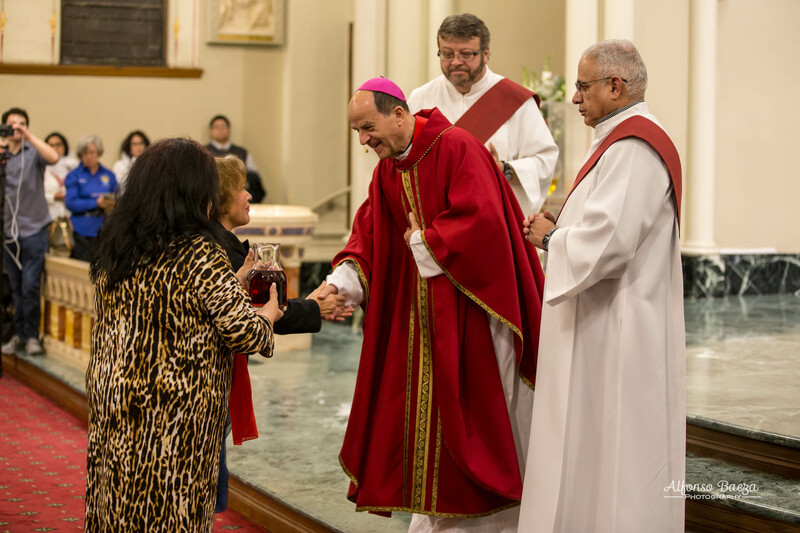 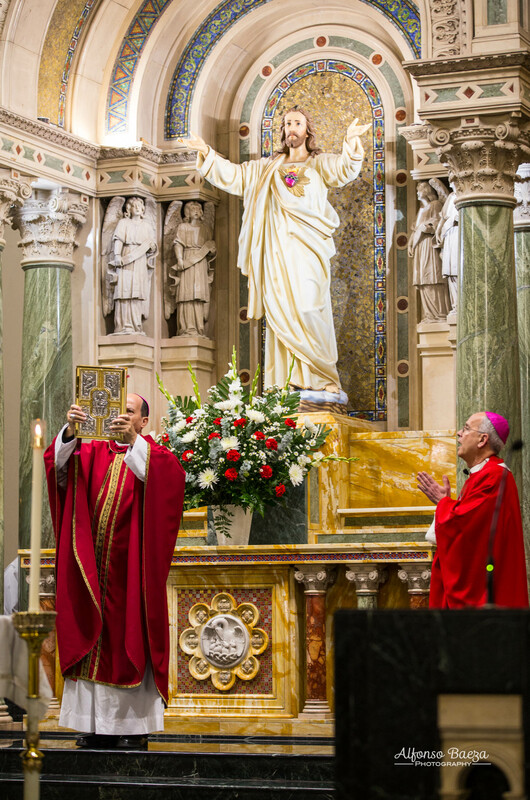 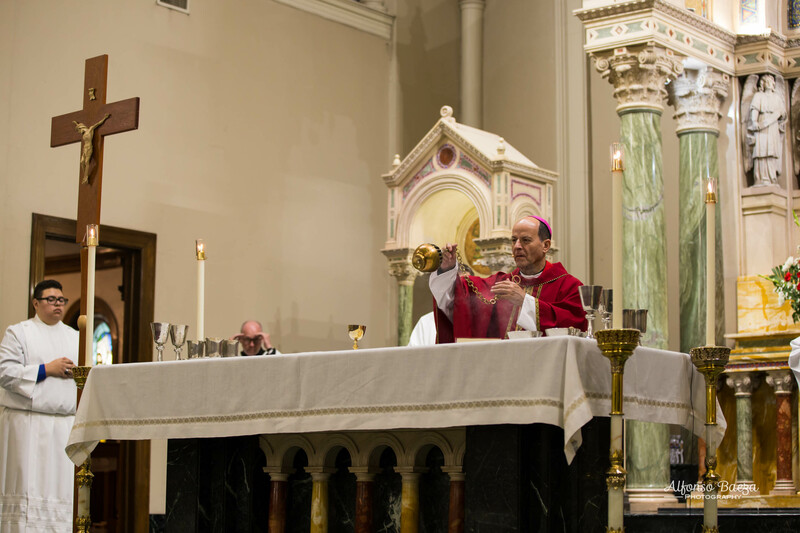 His Excellency Constancio Miranda Weckmann, Archbishop of Chihuahua celebrated the Mass along with his Excellency Mark Sietz, D.D., Bishop of El Paso who gave a wonderful homily. 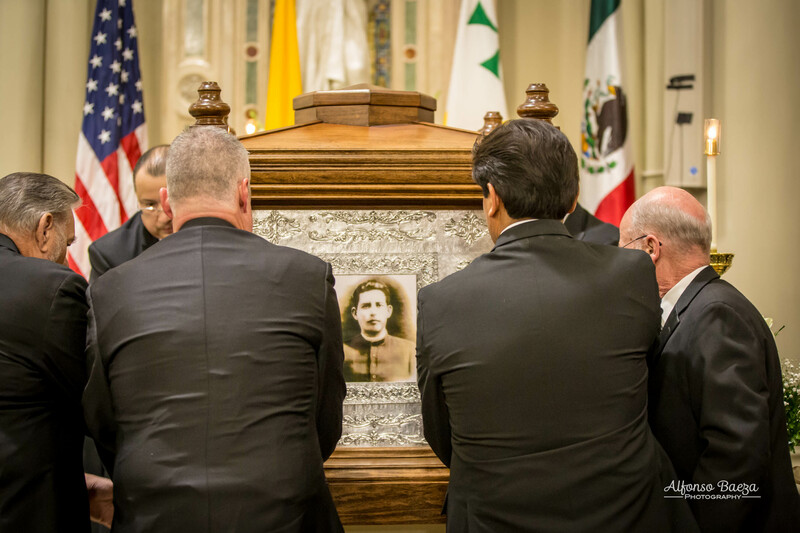 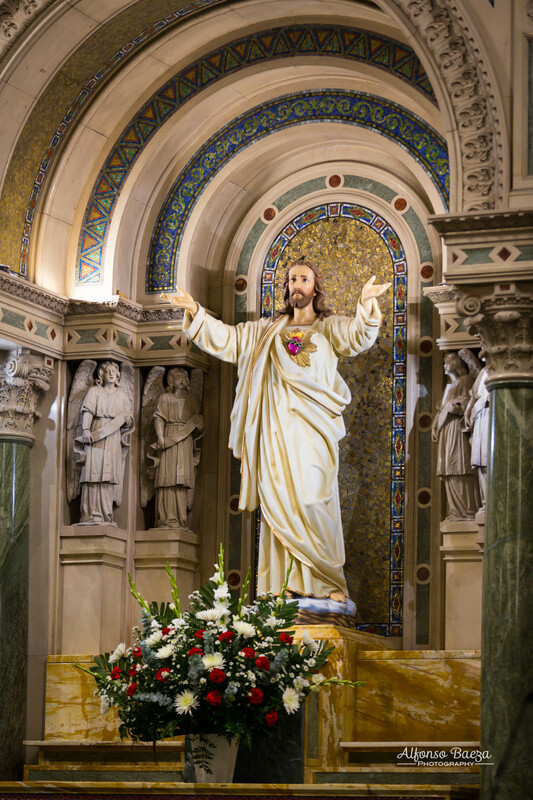 Viva Cristo Rey! 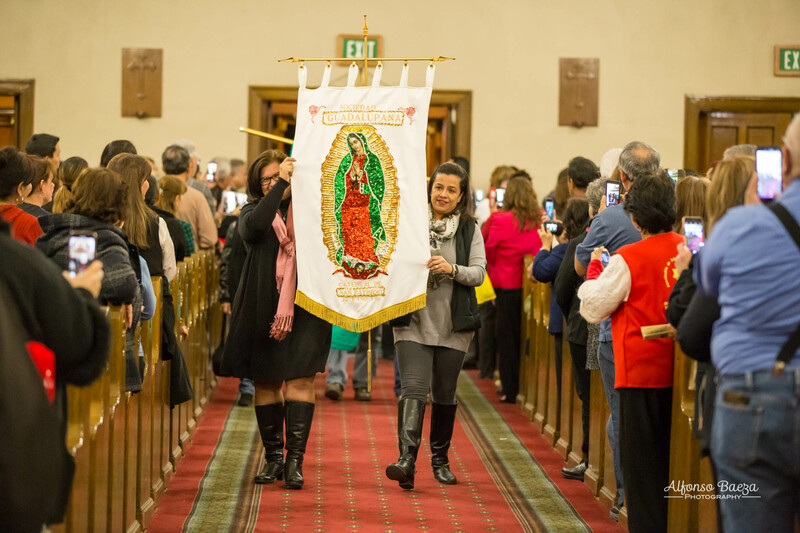 Viva La Virgen de Guadalupe!